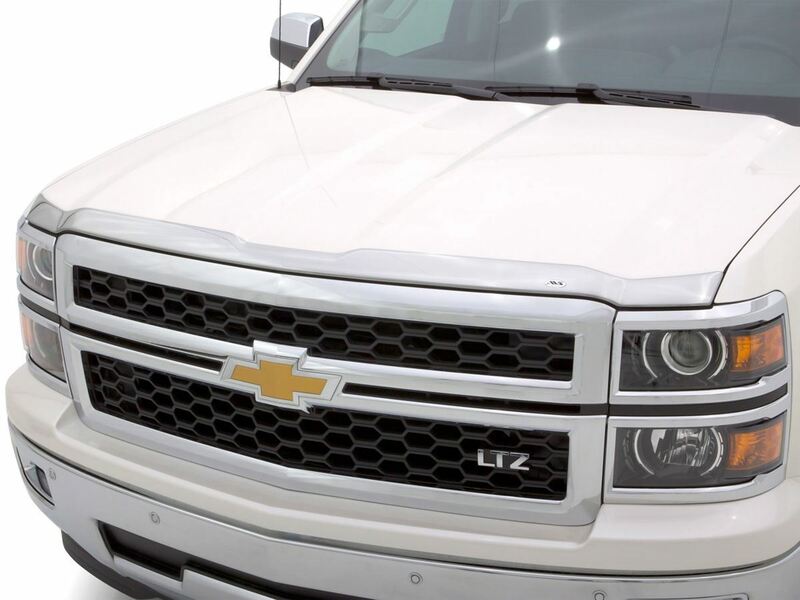 The AVS Chrome Aeroskin Hood Protector is one of the market leaders for cuttting edge design and vehicle protection. This is one of the lowest profile hood shields money can buy. 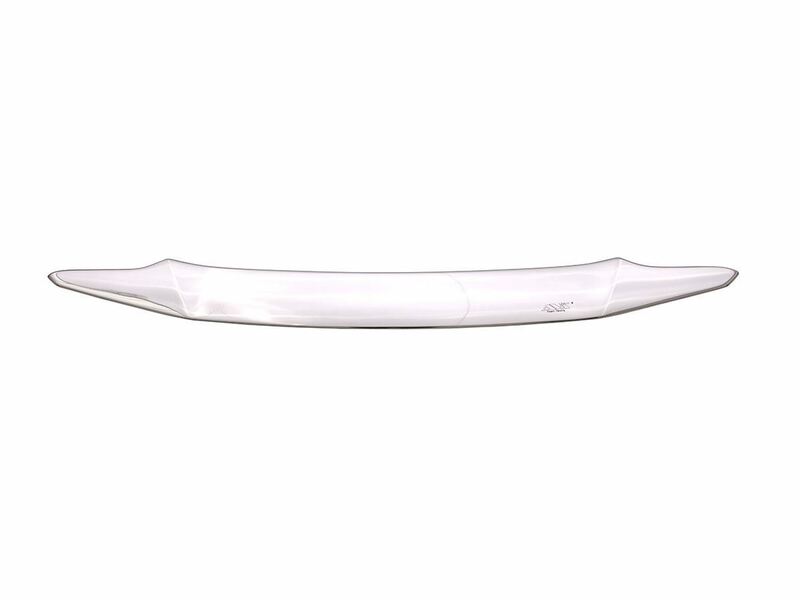 Made from ultra-tough acrylic plastic this deflector is virtually unbreakable meaning you can take this through a car wash and have no worries about it coming out in 1 piece. 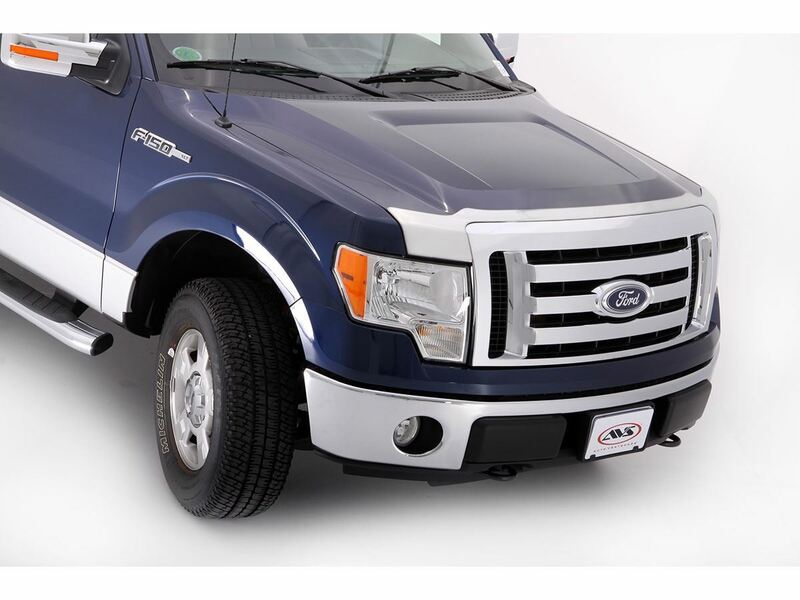 The perfect protection and finishing touch The AVS Aeroskin hood shield is perfect for those seeking a non-obtrusive designer look for their truck, SUV or car. The hood shield, designed to flow with the contours of your vehicle's hood, creates a sleek, stylish profile, flush mounting to your hood. Custom-molded and made in the USA, the AVS Aeroskin is precision-engineered to fit your vehicle’s hood perfectly. The shield’s low profile hugs the surface skin-tight providing excellent protection from the hazards of the road. 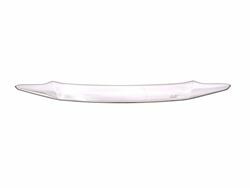 The shield’s durable yet flexible acrylic material makes this accessory wear-and-tear resistant as well as car-wash-safe. 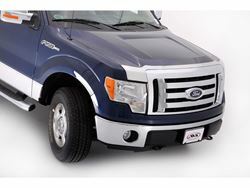 The hood shield is available in a smoke or chrome finish. Easy-to-install, no drilling or special hardware required Installing the AVS Aeroskin is easy and can be completed at home in minutes. This designer hood shield mounts directly to your hood with double-sided 3M tape, there is no drilling or special hardware required. 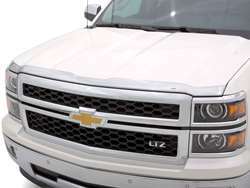 AVS offers a Limited Lifetime Warranty to protect your AVS Aeroskin hood shield.